CoW co-chair Dr. Linda Duska is the Associate Dean for Clinical Research. 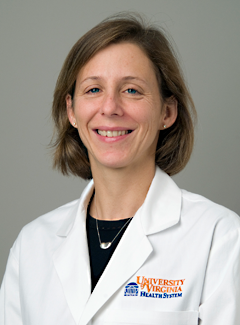 Dr. Duska is Professor of Obstetrics and Gynecology in the Division of Gynecologic Oncology, where she is fellowship director. Her research expertise is in clinical trials, particularly Phase I, and endometrial cancer. She is a member of the Faculty Senate and co-chair of the Committee on Women. Previously, Dr. Duska served as Interim Associate Dean for Clinical Research. She will continue the work of supporting and enhancing all aspects of research and training in clinical investigation, including funding, space, compliance, and program development. This work is critical in carrying out the School of Medicine’s academic strategic plan and the Health System’s goal of increasing translational research. Dr. Manning is the Director of the Behavioral Neuropsychology Lab, Vice Chair for Faculty Development in Neurology, as well as Director (and co-founder) of the Memory Aging and Care Clinic. Dr. Manning is a tenured Associate Professor of Clinical Neurology. She has published work in the areas of aging, Alzheimer’s disease, Huntington’s disease, and Parkinson’s disease. She oversees and coordinates the many opportunities for our postdoctoral fellows to become involved in Alzheimer’s Disease Research Center (ADRC) activities and neuroclinical trials. Our satellite ADRC focuses on minority and rural individuals with dementia and Dr. Manning has been integral in its establishment and the recruitment and retention of participants. 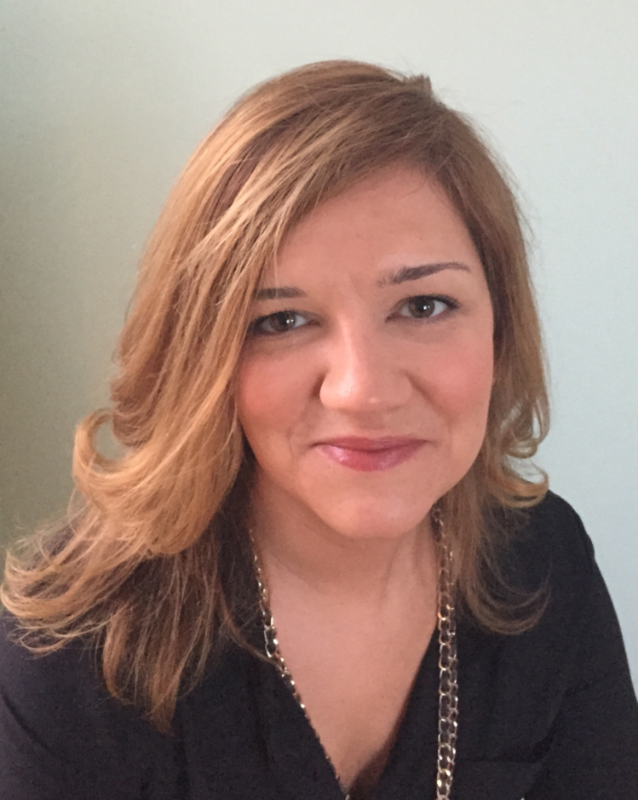 She is particularly interested in the impact of dementia on caregivers and families. In addition, she teaches graduate courses on the biological bases of mental illness and on assessment. 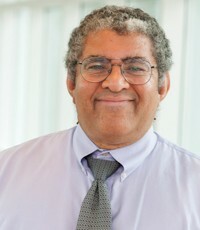 Dr. Martin has served in a variety of roles in support of diversity and equity at the University of Virginia, including as assistant dean in the School of Medicine, and as assistant and associate vice president in the UVA Office of Diversity. 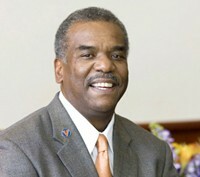 In 2011, Dr. Martin was appointed Vice President and Chief Officer for Diversity and Equity at UVA. Leah Beard manages diversity programs within the School of Medicine, where she is responsible for training our faculty and staff about Unconscious Bias, as well as running the office’s communications and community outreach initiatives. Leah is a community CASA volunteer and a member of UVA’s Staff Senate, Diversity Council, Diversity Consortium, Committee on Women Steering Committee, and Health System Community Relations Steering Committee. Leah has been outspoken in increasing diversity and intersectionality within the School of Medicine, as well as within our Charlottesville community. Leah received her bachelor’s degree in Education from Longwood University. As program administrator, Judy Pointer provides key support to the School of Medicine’s Office for Diversity. She serves as a liaison between the Diversity Office and the Student National Medical Association, the Latino Medical Student Association, and the Association of Native American Medical Students, among others. Judy is a mentor to students and a member of both the UVA Diversity Council and the National Association of Medical Minority Educators. She helps organize the School’s participation in recruitment fairs at UVA and across the country. She received her undergraduate degree from Fisk University, and a master’s degree in higher education administration from Vanderbilt University/Peabody College. Kristina Dobrovic has her Master’s Degree in English Literature with a focus on Gender Studies. She currently runs the Summer Medical Leadership Program while continuing to volunteer in the Charlottesville community by working in non-profit theaters.